Roasted Asparagus can be served as a delicious side dish. Learn how to make/prepare Roasted Asparagus by following this easy recipe. 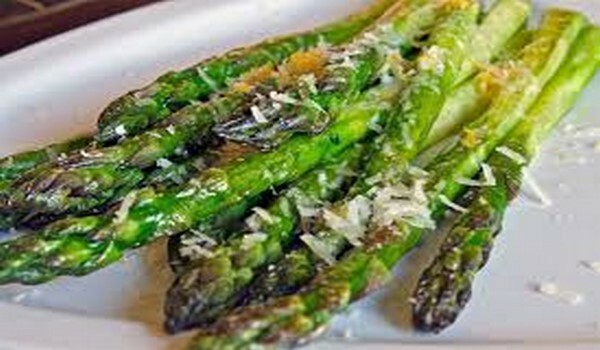 Preheat the oven to a temperature of 475 degrees F.
Toss the asparagus with olive oil and vinegar, until well coated. If possible, spread out asparagus in a single layer. Roast it for 10 minutes or until tender.